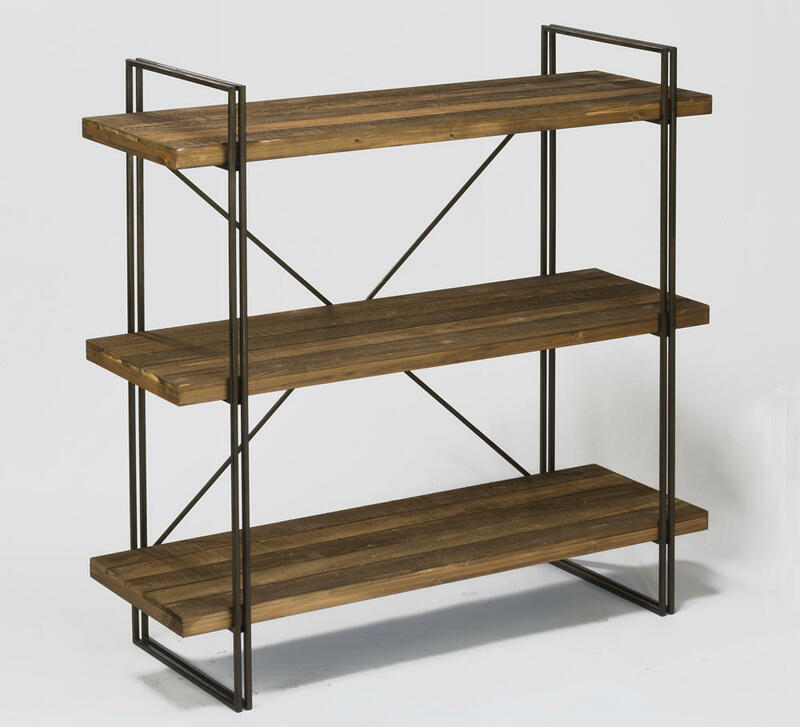 Large 3-Tier Raw Wood & Metal Shelf - Tripar International, Inc. 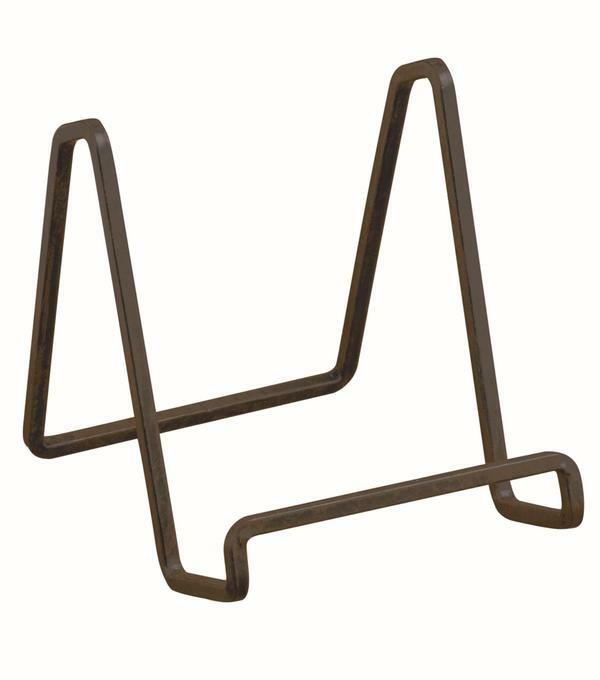 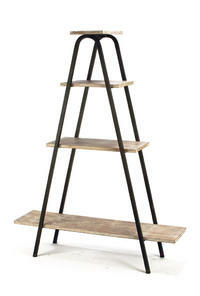 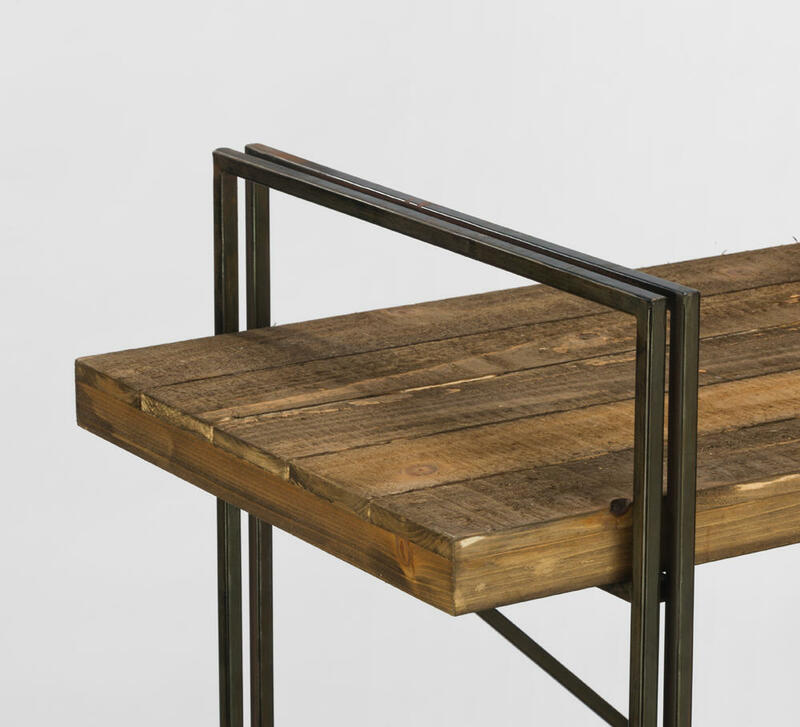 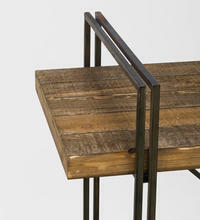 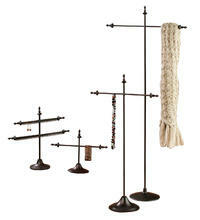 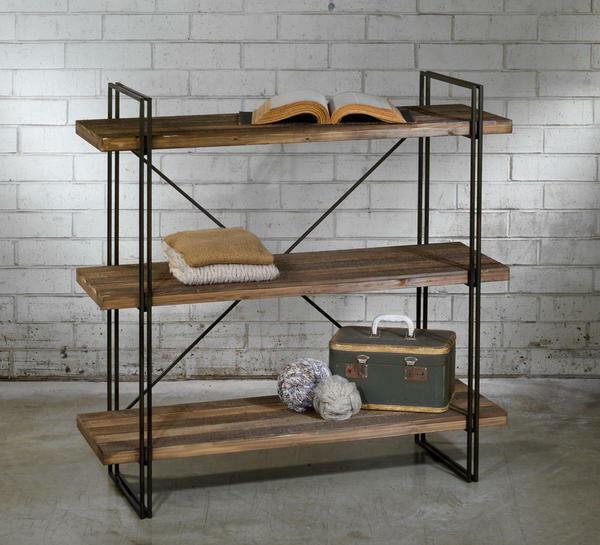 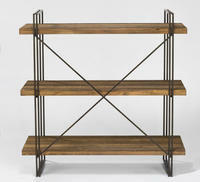 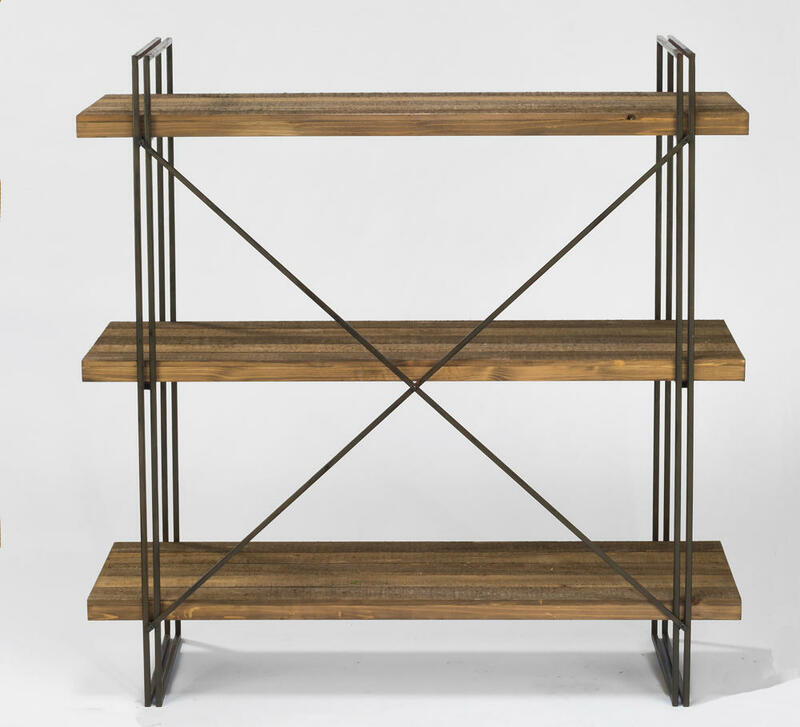 This modern industrial Raw Wood and Metal Shelf is a great piece to use in any room of the home. 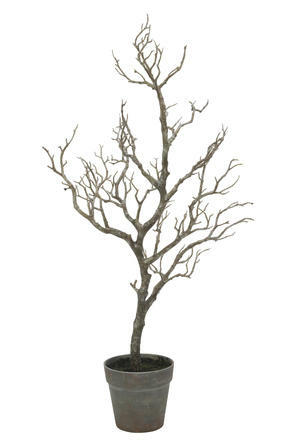 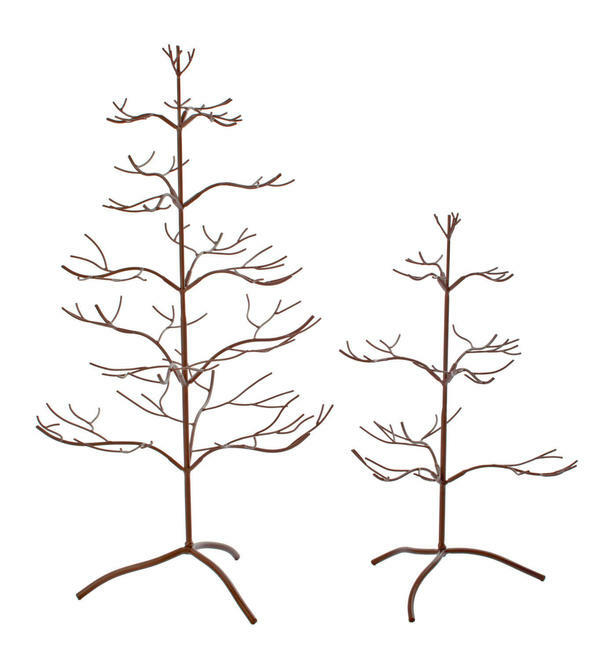 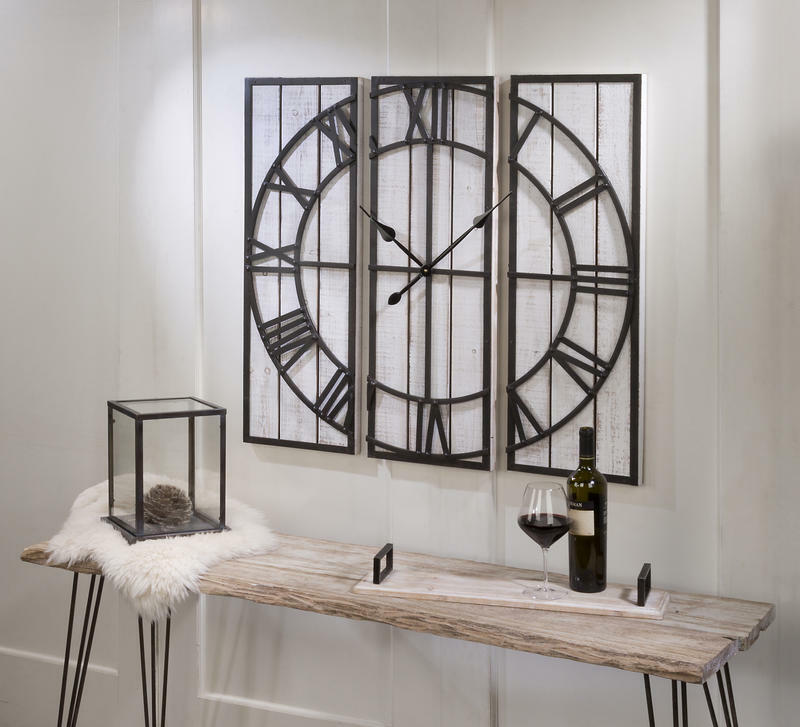 The simple yet bold piece can be used below your tv or in the office, bedroom or any other room of the home. Decorate the three shelves with your favorite books, plants, games, photos and more. 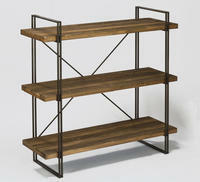 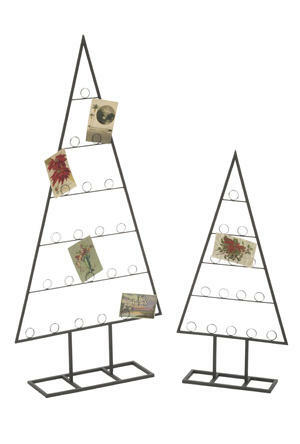 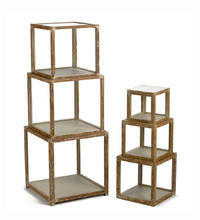 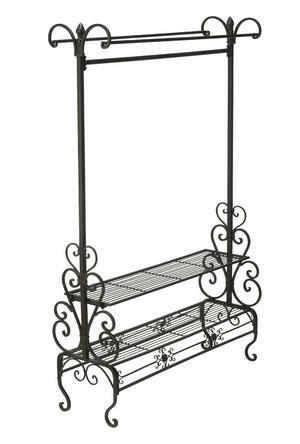 This Large 3-Tier Raw Wood & Metal Shelf includes maximum space that is perfect for any display. 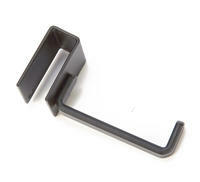 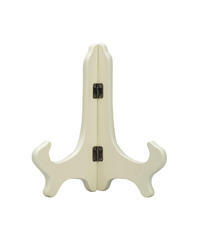 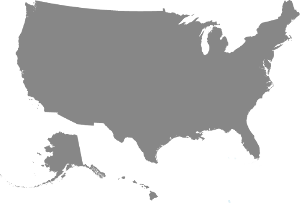 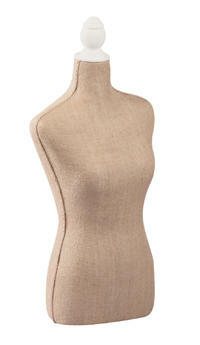 It can be used for books, clothing, frames, towels and almost any other product. 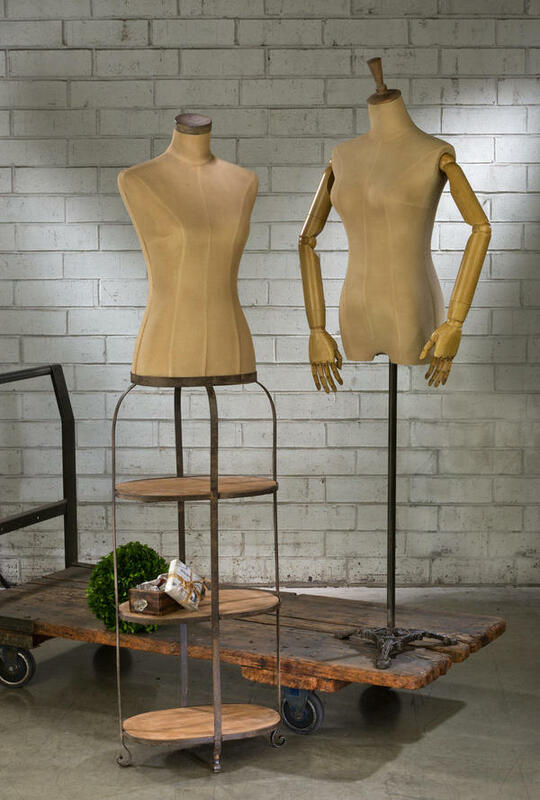 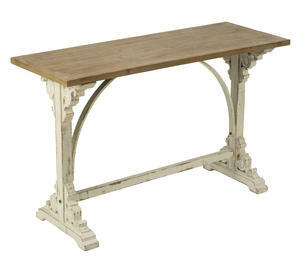 This item features raw wood planks and square metal legs for a modern sophisticated look. 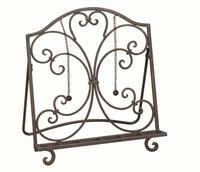 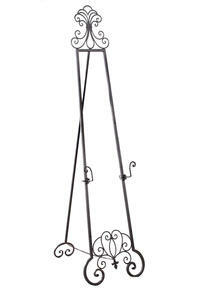 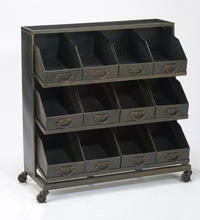 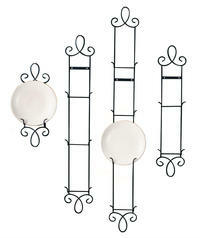 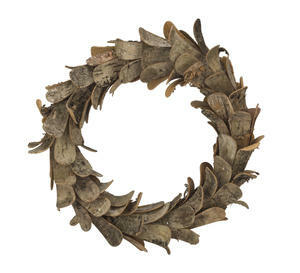 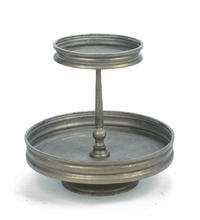 This piece is great to resell for home decor and organizational needs.